Founded in 1992 and located in Gaithersburg, MD, Reliable Home Services, Inc. provides premier home inspections, environmental testing and building consultation services to the Washington DC metro area. Our highly trained inspectors are ASHI certified and state licensed. We regularly attend monthly seminars, technical trainings and continuing education classes to ensure that we meet the American Society of Home Inspectors (ASHI) 20 hours of continuing education and the State of Maryland 15 hours of continuing education each year, as well as to ensure we stay abreast of all current housing components. Our inspectors' professional insight will identify problems, offer solutions and provide mainenance suggestions to help you avoid major repairs and replacements. The more thorough we are, the more defects we find, the more money you save! 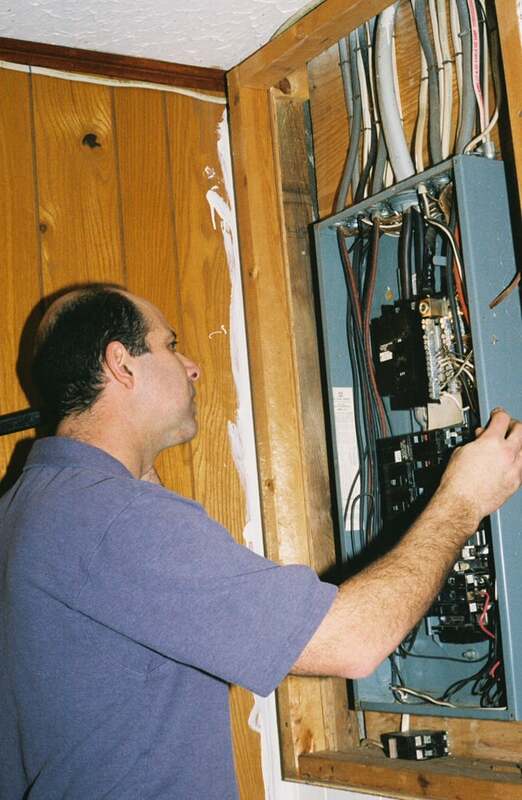 David Goldberg has over 29 years experience as a certified ASHI home inspector. David is trained by the National Institute of Building Inspectors. David is licensed in MD and VA. David is on the Board of Directors for MAC-ASHI Inspector Training and Development. David has a BS degree from Slippery Rock University. David has a strong construction background from working with other contractors to renovating many homes for himself in both Montgomery and Frederick Counties. David offers a full-service product and will entertain working in any area (he's been flown to FL to inspect houses). David cares about his clients, he loves his job and will always give 100%! I like educating sellers on the home they are selling so they can fix things as needed and the sale goes through from the get go, and I love educating buyers on the home they are buying so they know exactly what they're buying since it's a huge investment. Do not let price be the determining factor in choosing your home inspector. We are not all alike!